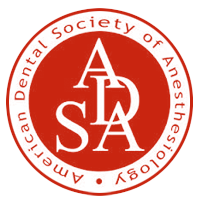 Bethesda Sedation Dentistry prides itself on offering state-of-the-art dental and oral health care from two of the most talented and experienced dentists in the Washington D.C. area—Dr. Deb Klotz and Dr. Rob Schlossberg. Board-certified in sedation dentistry, Dr. Klotz and Dr. Schlossberg put patient comfort and safety first while aiming to provide exceptional results for every general, cosmetic, and restorative treatment they administer. In addition, they continually strive to further their knowledge of the latest dental procedures and technologies available, enabling them to stay ahead of the curve and provide an unmatched level of service to individuals. Above all, Dr. Schlossberg and Dr. Klotz want each patient to feel relaxed and entirely at ease while receiving their dental care, and they are fully equipped with the training, expertise, and techniques to do so. Five Stars! 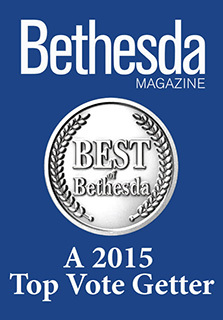 Bethesda Sedation does an absolutely amazing job and treats their patients with the utmost care, compassion and professionalism. As a patient who suffers from extreme dental anxiety, Bethesda Sedation has been a true godsend and has allowed me to get some much needed dental work done. As the ultimate testament to Dr. 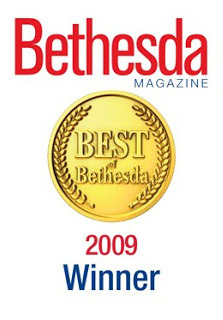 Rob and the whole team at Bethesda Sedation, I was recently able to do a root canal without the use of any sedation. I would never have been able to get to this point without the help and complete confidence in the professionalism and compassion of the whole team at Bethesda Sedation. From your first conversation with Rocky at the reception desk, you’ll know in your good hands. 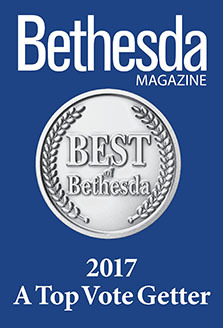 I can recommend Bethesda Sedation with complete confidence and enthusiasm, especially for those who suffer from dental pain and extreme dental anxiety like I do. You won’t be in better hands!! To learn more about our dentists, we invite you to click on the links below to find individual biographies for Dr. Klotz and Dr. Schlossberg. If you have any questions, or if you would like to schedule an appointment at our office, please contact us online or by phone today.